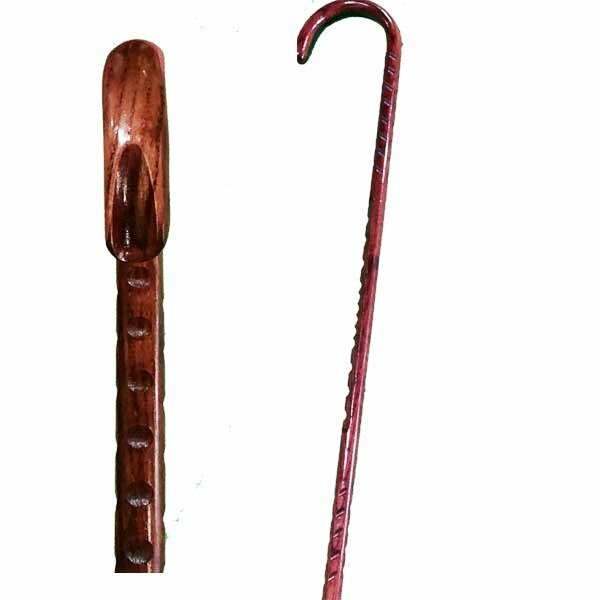 The Black Mamba Self Defense Cane is for the Connoisseur Who Wants to “Safely” Step Out in Style. 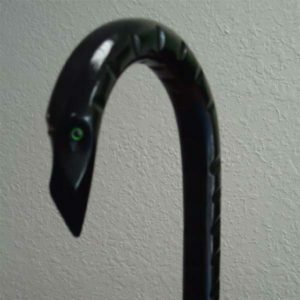 This high end, super stylish cane with piercing green eyes in the horn is perfect for your next black tie affair. 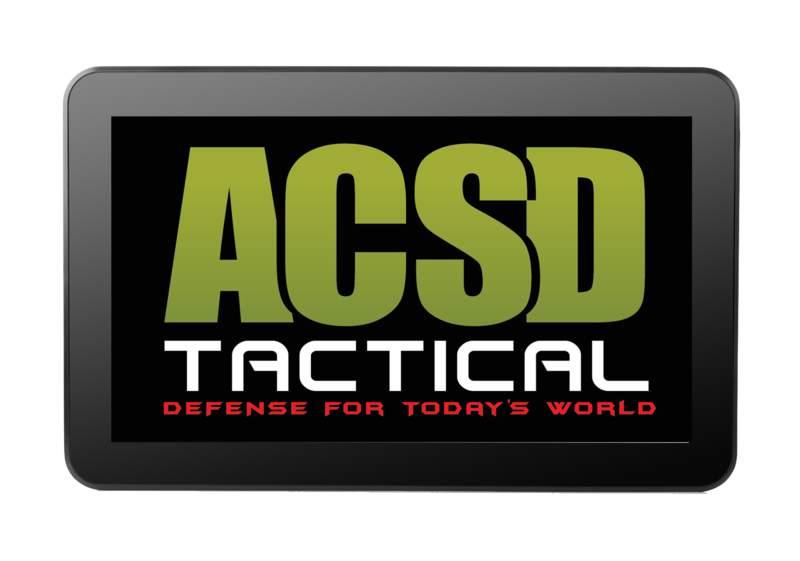 Price includes 52S tactical training course, shipping and 3 FREE C.O.B.R.A videos. 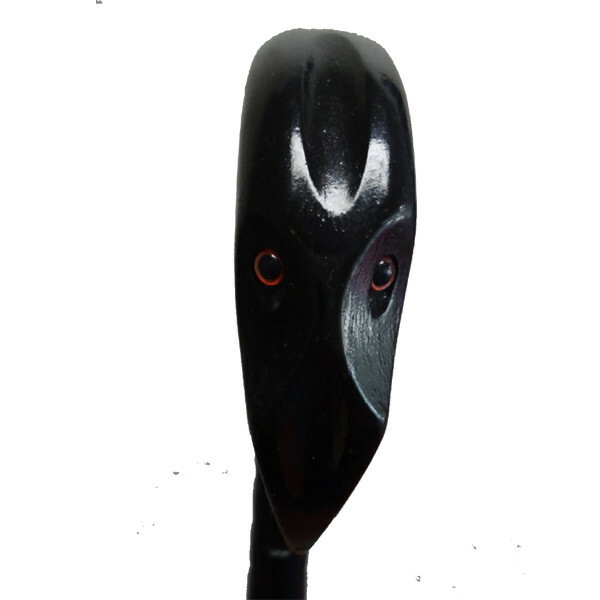 Select your destination and click “Add to Cart” below. 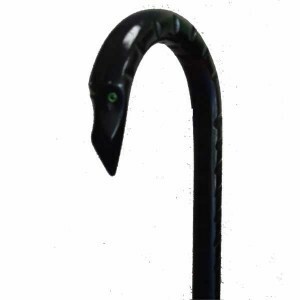 With the piercing green eyes the Black Mamba is epitome of style and truly for the cane self defense warrior who wants to step out in style. 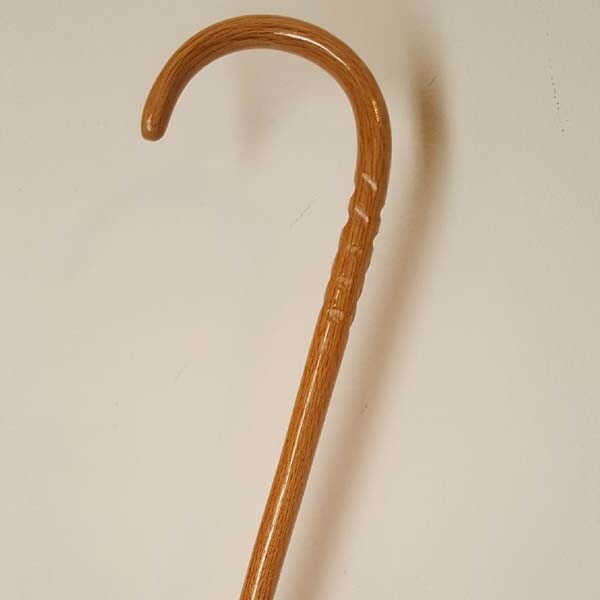 This cane is perfect for the street for when you and yours go out for a night on the town. Your Black Mamba include 52S Tactical Training and 3 FREE C.O.B.R.A. 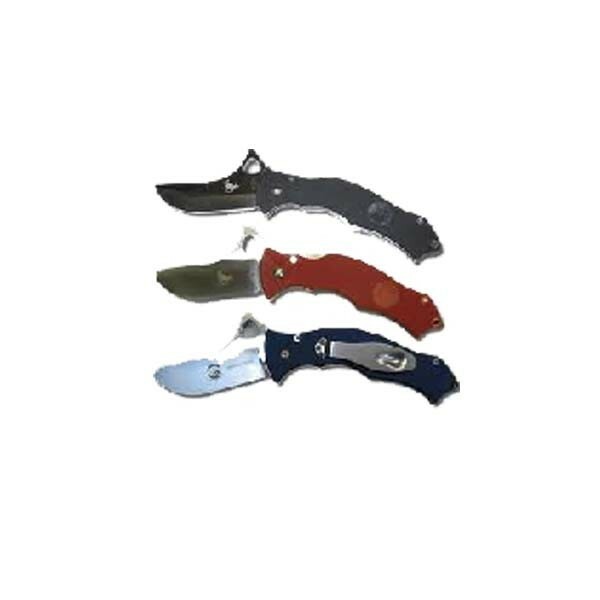 videos (see below). 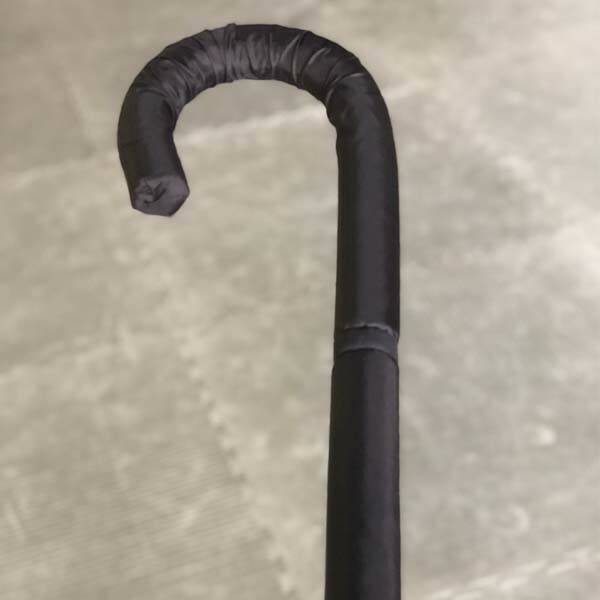 If you don’t need the 52s tactical training you can also get the Black Mamba self-defense cane without 52S.